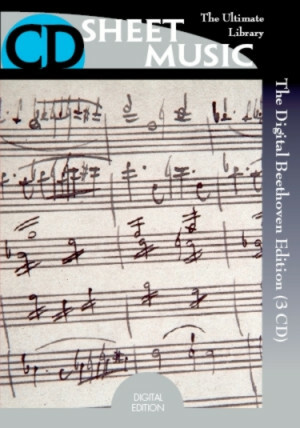 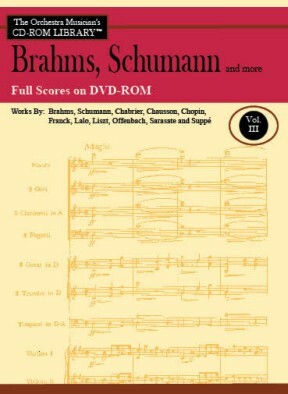 This collection of Full Scores [DVD-ROM] matches the contents of the individual instrumental parts [CD-ROM] for the 74 orchestral works included in The Orchestra Musician's CD-ROM Library™, Volume 3: Brahms, Schumann and more. 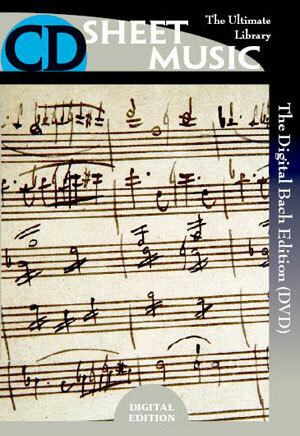 Scores contain the same rehearsal numbers as the individual parts so that purchasing both results in a complete set of performing materials for all works included in a particular volume. 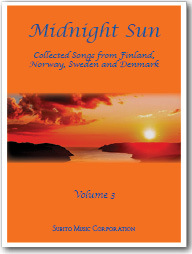 If these scores were purchased separately, this collection could cost thousands of dollars. 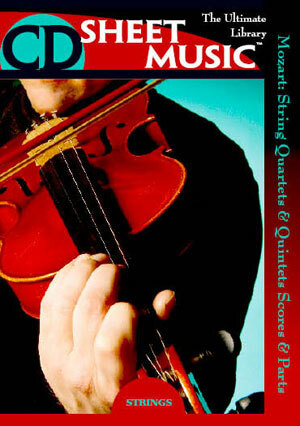 Scores are easily viewable and printable on either PC or Mac using embedded Adobe® Reader technology.